Hi All! 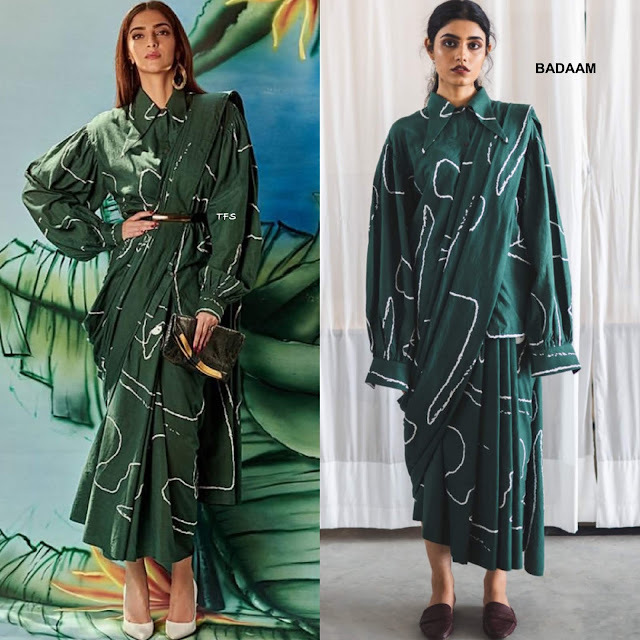 Coming in with the most votes for Best Dressed Fashionista of the Week, is Sonam Kapoor in Badaam. In second, Ebonee Davis in Fendi Resort 2019 and Amandla Stenberg in Miu Miu.